We are always interested in finding out how our fans are used by our customers whether it is for weddings, hen nights, bahmitzvah's or events and promotions. See some of our fans in use below. 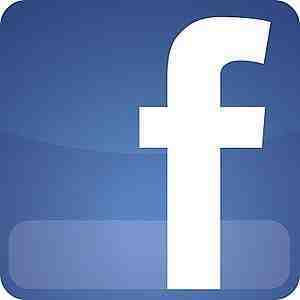 Also take a look at our FACEBOOK GALLERY for more photos, ideas and inspiration! The Ibiza clubbing season starts at the beginning of June and continues until the end of September. 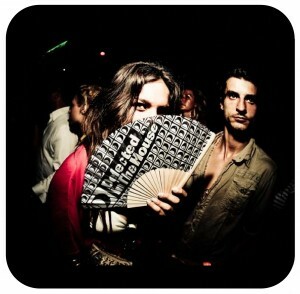 2011 saw the production of 5,000 Defected in the House fabric fans for Defected Records. These fans were printed with the well known Defected logo in silver metallic ink. What a great promotional tool for nightclubs and hot venues. Promotional Advertising Paddle Fans fully branded with your logo or message. Great for summer time promotions. Our promotional fans are used as an advertising medium at summer events, outdoor festivals, fashion events, exhibition giveaways, night clubs and even on the London Tube and sporting events such as Wimbledon! FANtastic advertising that people will hold onto and use time and time again! Give fans to your bridesmaids for that extra special touch on your wedding day! Whether you're having a beach wedding or outdoor wedding, our fans will come in useful if hot weather is expected on your wedding day. Add a burst of colour with our great range of wedding fans! 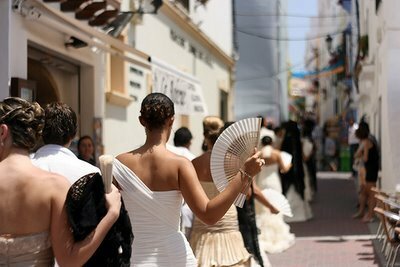 If you're getting married abroad why not hold a bridal fan like in this beautiful bridal procession in Seville. Our Spanish Hand Fans feature assorted designs and intricate carved ribs. They definitely add that distinctive touch! 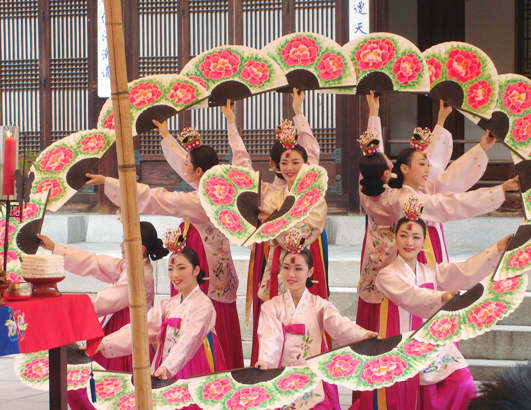 Here is a beautiful asian wedding where the bridesmaids carried out a spectacular show using hand fans! Our wedding hand fans favours are a perfect accessory for your bridesmaids and a great alternative to flowers. Our sandalwood fans favours can be decorated with ribbon or even personalised with your own unique message! Each bride wants to find a way to make her wedding different. Choosing from our range of hand fans as an alternative to bridesmaid bouquets is certainly one way to put your own personal stamp on your day to make your wedding even more memorable. Make sure your guests have something other than wedding programs to cool down. 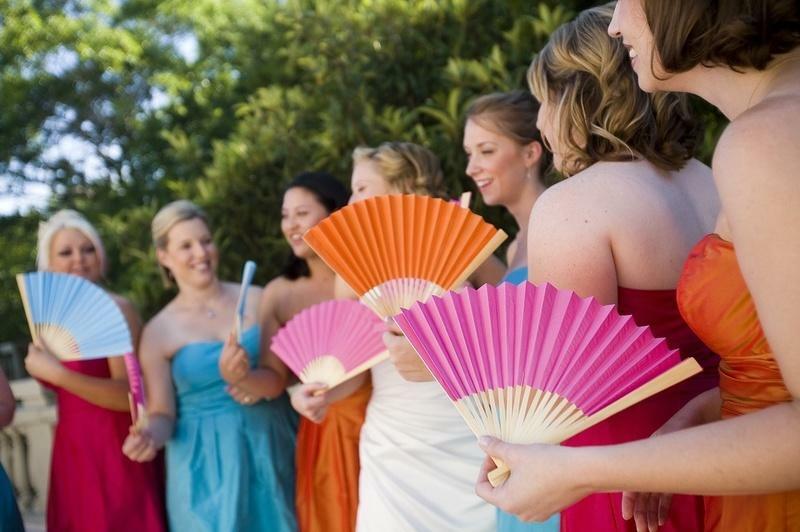 Our coloured paper fans are perfect for outdoor weddings and indoor ceremonies where there is no air conditioning.